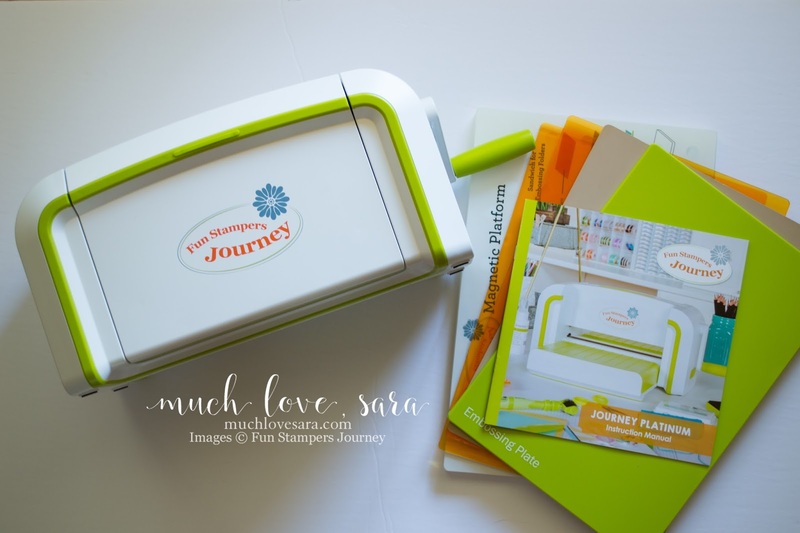 I've joined Fun Stampers Journey as a Coach! I mentioned in a previous post, that I had never heard of Fun Stampers Journey until it was brought to my attention several months ago. At that time, I started doing a bit of digging into the company and the products. I placed an order to try out the stamps, ink, and card stock. And I poured over the catalog - online and a physical copy. The more I learned, the more excited I was about the company and the product. I'll get into more details about the individual products in future posts, but I just received my starter kit, and wanted to share with you what I got! There are three starter kits to choose from. The middle kit is going to be undergoing some changes in the next couple of weeks, however, the kits listed below are current until June 30th. I chose to go ahead with the Platinum kit. Look at all you get! I chose neutrals for my ink colors, as I tend to use those a lot. So having an extra ink pad around will be handy when I host classes. Yes, they will be extras eventually! FSJ offers great bundles, for each of their color families, that include packs of each color card stock, an ink pad, and the re-inker. How amazing is that when you are starting to collect the colors? The selling point for me on the Platinum Starter kit, was the fact that it included the Platinum die cut machine. This machine retails for $250 - and you get it as PART of the $199 starter kit! The platform will fit an 8.5" wide piece of paper, and the machine cuts steel rule dies, as well as the thin metal dies. 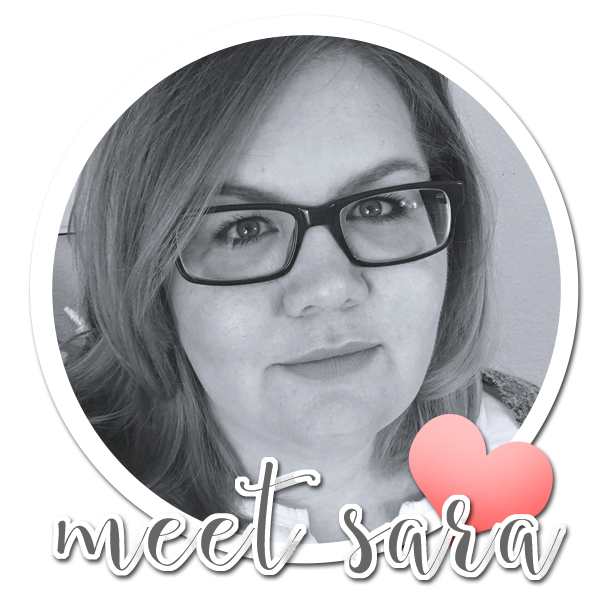 There are so many things that I'm just bursting to tell you, but I'm going to save that for another post. If you are interested in receiving a catalog, I have a button below so you can purchase the new catalog (It goes live July 1st!) at a special "grand opening" price of only $10 - including shipping. 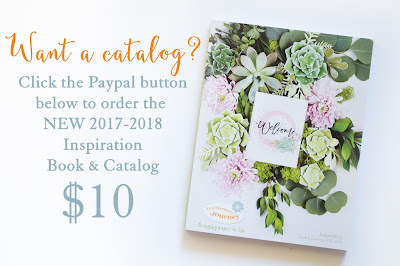 This catalog is a monster - there are so many amazing products tucked inside! 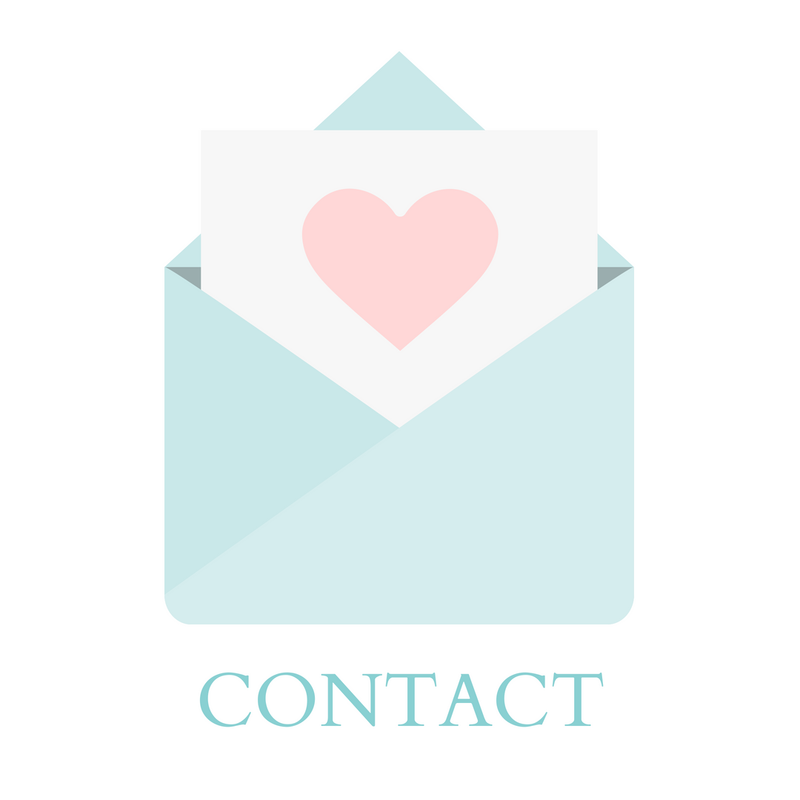 If you are interested in learning more about becoming a Journey Coach, please feel free to contact me, or check out the tab at the top of my blog titled "Join My Team". Awesome. I believe that this kit will be much helpful to use for personal care. I would like to know more details about each product that this kit has.